Fairtrade Fortnight begins on 27 February. It’s going to be a busy and exciting time for Fair Trade in Scotland with Fair Trade visitors from Uganda, Nicaragua, Ghana, Palestine, India, Malawi and Kenya. 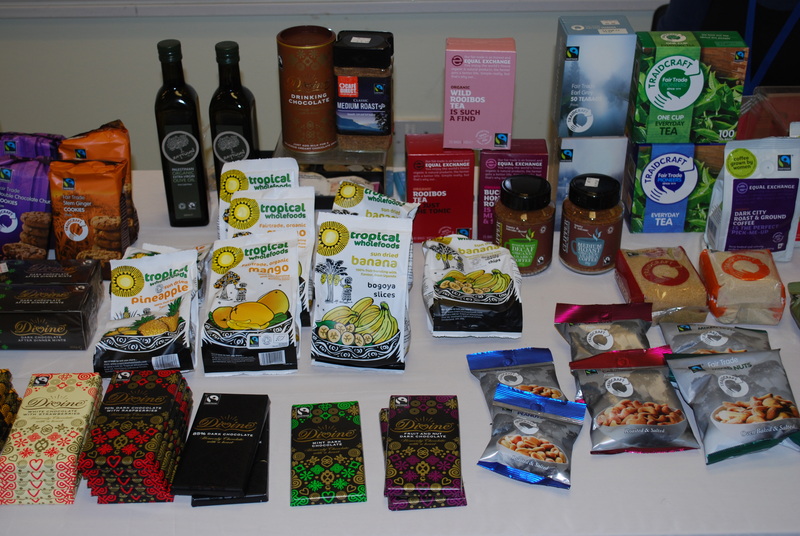 Scotland is working to become the 2nd Fairtrade country in the world, after Wales. Check out the Fair Trade Nation Criteria for information on what we need to do to achieve it! If you are an Eco-Congregation who would like to become a Fairtrade Congregation please access the Fairtrade Foundation website for information: www.fairtrade.org.uk. Eco-Congregation Scotland is proud to advocate Fairtrade! Stirling Methodist Church achieved their second Eco-Congregation Award! Congratulations!